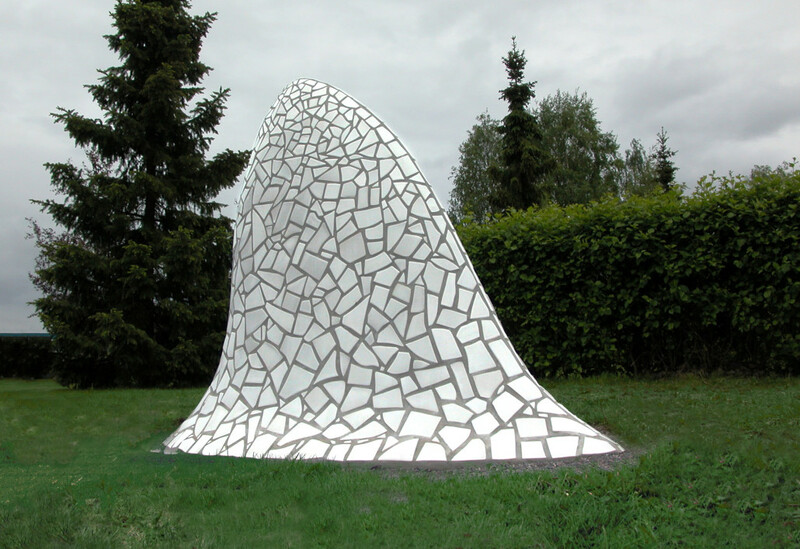 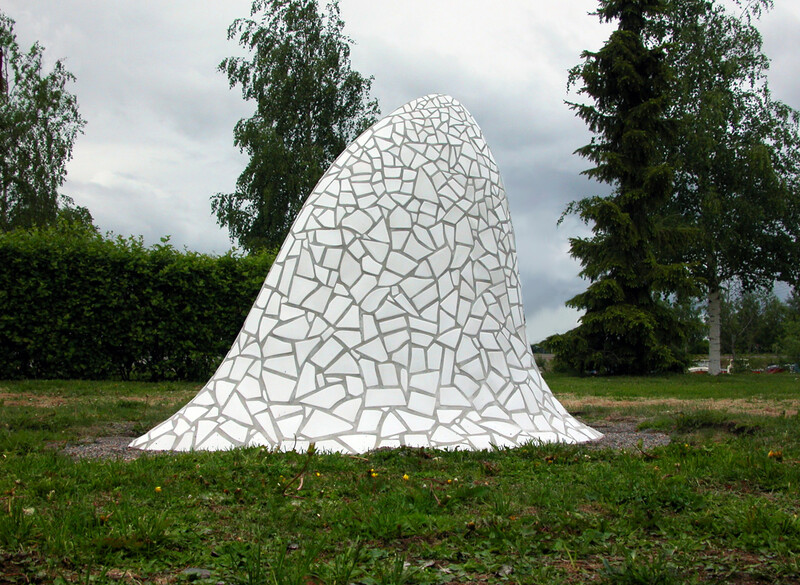 Sculpture for ‘Piteå Konstpark’ / 2006. 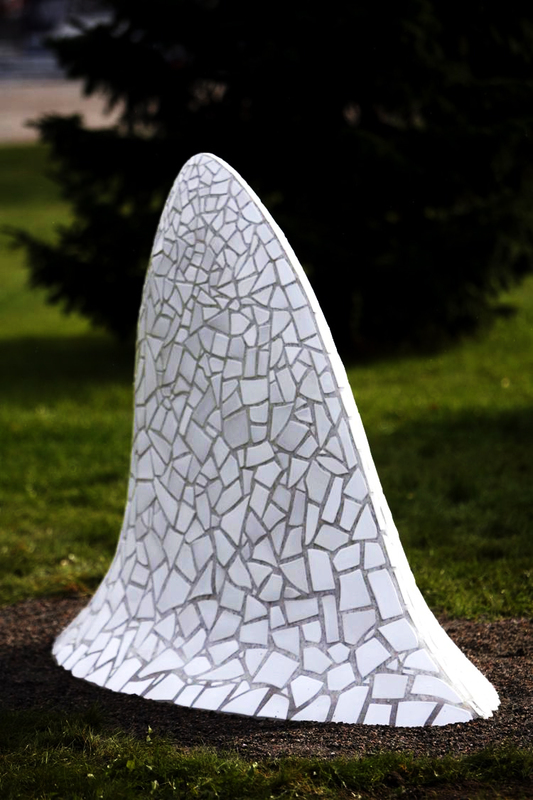 Materials: Sculpted concrete and handmade stoneware mosaics. 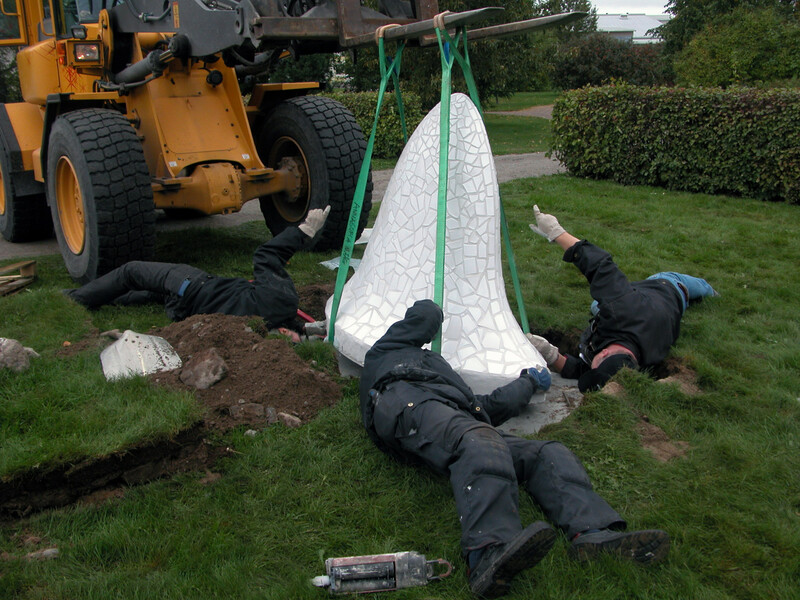 Fenan is parked in the park.